Kay McKenzie Cooke was born in Tuatapere, Southland 1953 and spent her formative years on farms in Southland. She is of Scottish, Irish, English and Maori descent. She has lived in Dunedin for twenty years. She is married to Robert and they have three sons. Kay also has a daughter and grand-daughter. 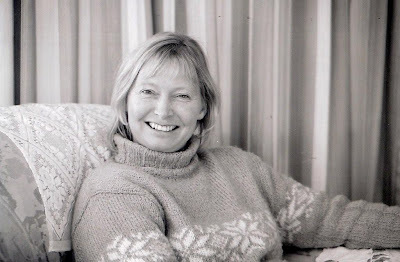 Her first book of poems called feeding the dogs was published by University of Otago Press in 2002. Kay is a trained Primary and Early Childhood Teacher and works part-time in the Education Sector. All of the poems I read are in my first collection of poetry called feeding the dogs which was published by University of Otago Press in 2002. I have had haiku published in the Second NZ Haiku Anthology ed. by Cyril Childs. I have also had poems published in various lit. magazines including Glottis, Sport, JAAM, Poetry NZ. I have had work published in ezines S.O.R. and Trout.